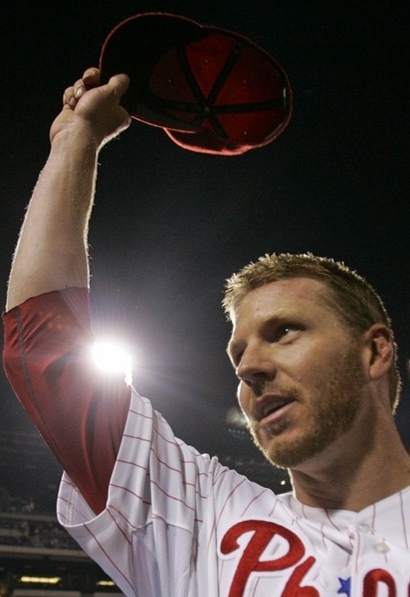 Words can’t express the majesty of the no-hitter thrown by Roy Halladay last night in his first career playoff appearance. But pictures can. Welcome to Doctober. Enjoy. 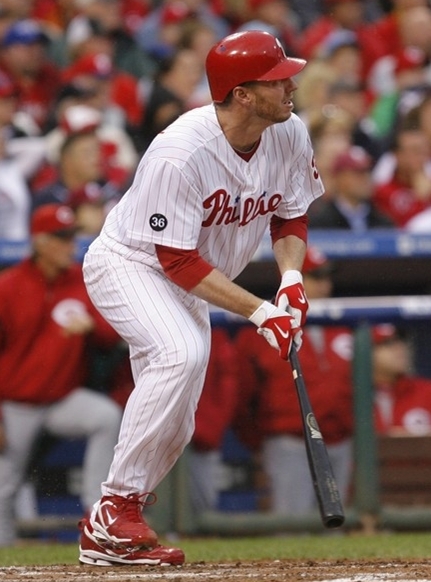 Halladay himself had more hits than the entire Cincinnati Reds team. 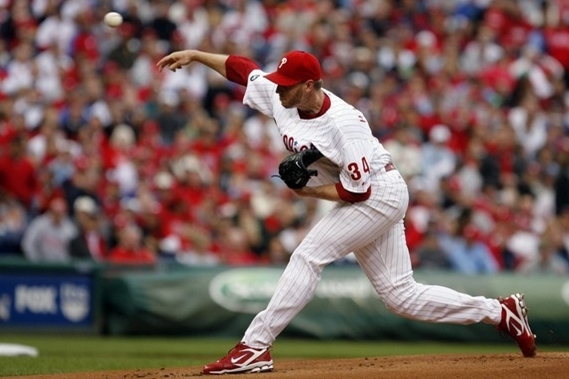 Halladay is the 2nd pitcher to ever throw a no-hitter in the playoffs. 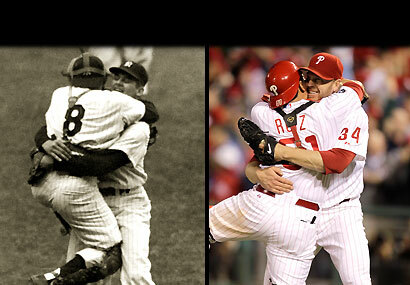 Don Larsen threw the first (a perfect game) in 1956. 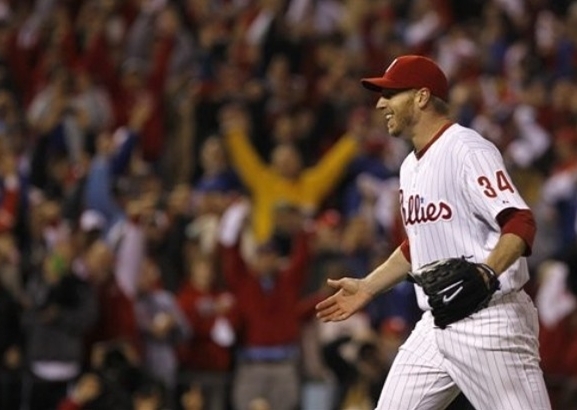 I had the pleasure of liveblogging both Halladay no-hitters for The Score this season. 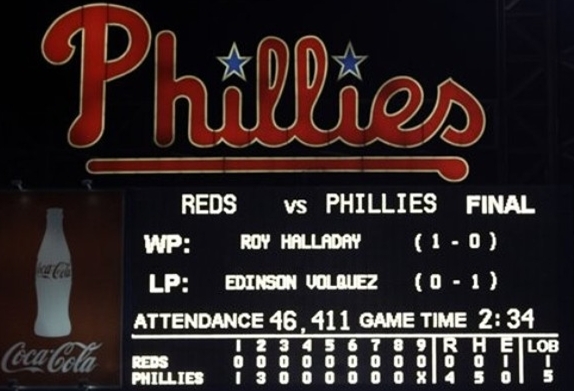 My play-by-play of the game can be found here. A great way to present a great accomplishment. Great pics Callum. 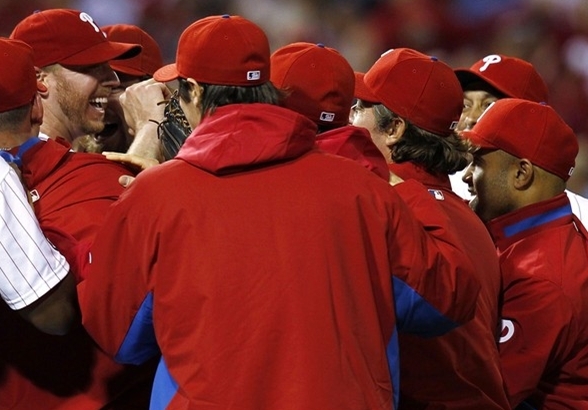 Ruiz almost looks happier than Doc, in the aftermath. Just amazing. Guys love your work. Did a little move from Halifax to Ottawa over the last part of the summer so wasn’t as into the scene. 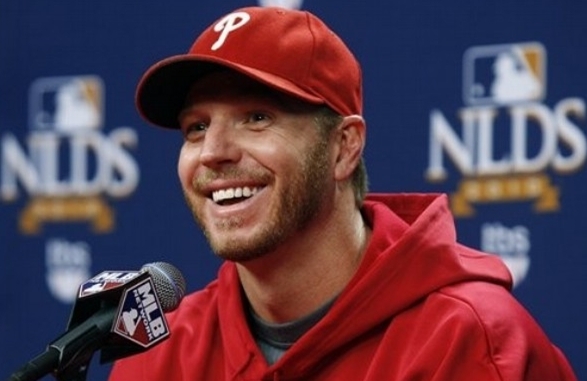 After checking all the blue ajys blogs looking for some Halladay love to no avail I know why you guys are the best. 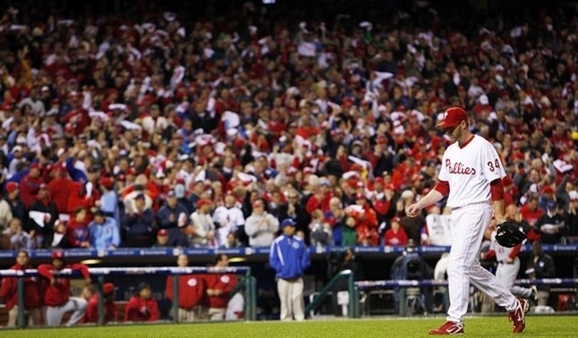 Long live Doc, and may he return soon after collecting his ring. Doc has a weird vibe right now with the Toronto media and fan base. He’s almost treated like an indy band that recently signed to a major label. A more than accurate depection Matthias. 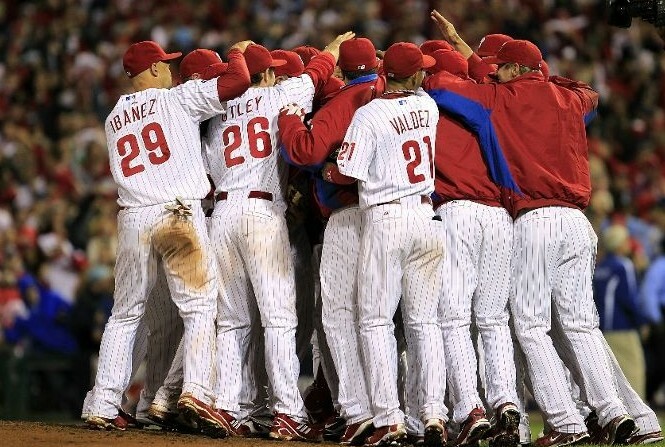 Just painful, its the first time in a very long time that I can watch the post season and be happy to follow a team.